Helen Ramaglia, Jesse DeLuna, Leroy Berrones-Soto, Jr., Rev. Marie Smith, “Marija Sophia”, “Missy Jay”, “Nikki J”, Phyllis Amalfitano Kessler Guilmette Thompson, “Sheniqua”, ShirleyAlexis JohnsonBradley, and Tenisha Edwards. 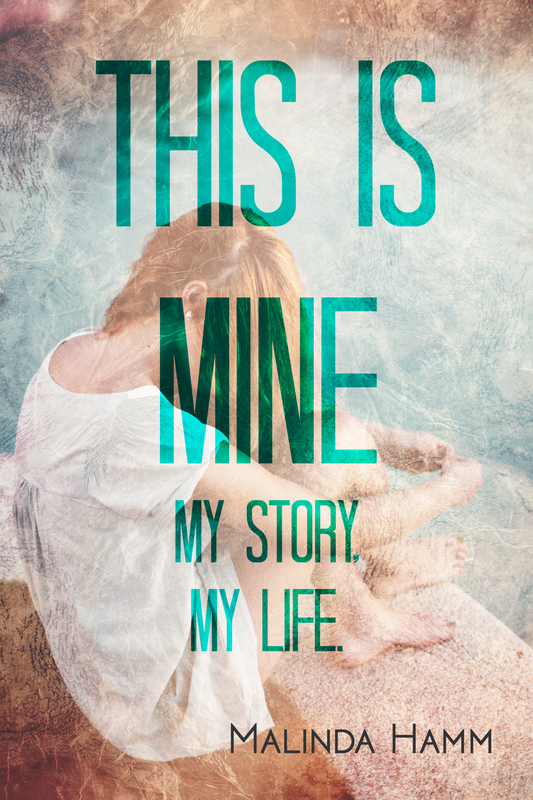 This Is Mine: My Story, My Life shares life stories of those who have experienced foster care. Each contributor has their own unique way of telling their story. Philly shares through imagery, using Pandora’s Box as a metaphor for her complicated relationship with her biological family. ShirleyAlexis pours out her story, the painful horrifying truth of it, in a torrent of words that capture you and hold you breathless… Leroy talks about himself in the third person…as if looking down on his life from another place. Helen finds her voice again, after years of silent trauma, living in fear of the “Unknown” Monster. The chapters “in between” their stories are places where they share what family means to them, give advice to foster parents, and share their childhood dreams (if they had any). They ask questions of the judicial system, talk about aging out and adoption, pay tribute to their heroes, and talk about what they attribute their resiliency from. 90% of the proceeds of this book will provide extra special support for children who are currently placed in foster care.